Get Active & Be Social. Whether it’s because of colder outdoor temperatures or busier schedules with work and family, the activity at local gyms/parks tend to reduce as the season endures. It is important to be active to strengthen the immune system and Georgia allows some great options for families. It is recommended to have at least 30 minutes of heart-pumping activity at least 3 times per week. Besides the local gym, make it fun for the family by getting outside and exploring a different park each week. You can find the park closest to you by using a search engine with the key phrase “parks near [enter zip code]”. Don’t forget the local races, fairs, and festivals that happen monthly; these are amazing ways to engage with friends and family to keep everyone healthy. Eat Healthy Foods. To ensure that your body’s hormones are correctly regulated, it is important to eat healthy foods. Let’s make the maze of healthy eating simple. Incorporate the freshest fruits and salads with multiple colors (green, red, yellow, orange, purples, etc.) because they have different vitamins and minerals that will strengthen the body. Organic, locally-raised/grown, free-range, and wild-caught are a few buzz terms to find healthy options in stores. Skip to these sections to get your healthiest fats (nuts, seeds, avocado, olive and coconut oil); carbohydrates (berries, leafy vegetables, and tomatoes); proteins (fish, eggs, and beef); beverages (water, kombucha, and teas); and spices (Himalayan sea salt, horseradish, maca root, ginger, and turmeric). General rule of thumb: the healthiest foods have the least legs, and take the least amount of time to prepare. As far as supplementation, krill oil have healthy omega fats and vitamins such as C (ascorbic acid) and D (calcitrol) that are protective of the body’s cells and serve as detoxifying agents as well. Maintain a Healthy Nervous System. This is the most important approach you can employ to boost your body’s immunity year round. The nervous system controls the entire body, and information must flow freely from the brain to the spinal cord, then to the nerves in order to keep the attached organs, tissues, and muscles healthy. The spinal column protects this delicate system and whenever the bones shift out of place, the overall structure is compromised and it affects the amount of information received by the rest of the body for healthy function. To figure out a solution, you should receive an evaluation from a corrective chiropractor that may include an x-ray to view the condition of the spine. These misalignments of the spine can happen from birth due to the trauma induced from tugging on the head and neck, and then continue throughout development with bumps and falls to an immature spine, that now continues to form incorrectly and impact the health of the young child and now adult. As such, it is common to see entire families (from the pregnant mothers, their children and grandparents) getting their body’s nervous systems stronger which builds stronger immunity. Contact your local chiropractor to receive the corrective care that you may need. 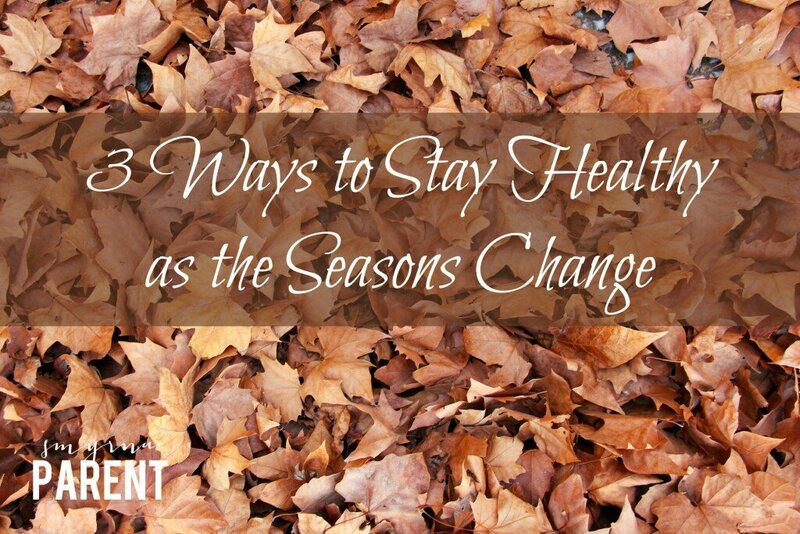 Let’s make this Fall season one of better health for our families. It is more enjoyable for everyone without sickness being a main staple. Let’s get 100 percent healthy! Dr. Samantha March-Howard is a pediatric chiropractor, maternal care provider, and health coach at 100 Percent Chiropractic in Dunwoody, Georgia. You can contact her here.